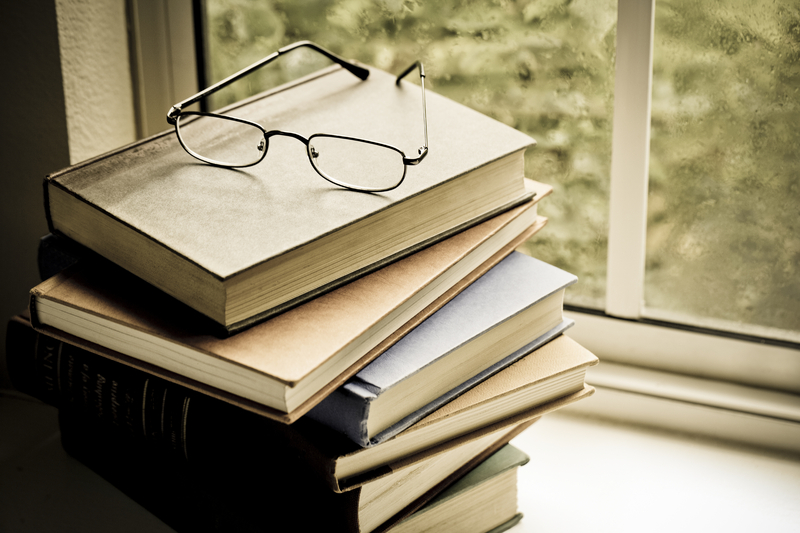 Over the years, many people (especially those new to investing) have asked me to recommend the best financial books to read. Granted, the question has changed in recent years to also include blogs or websites, but the question is still essentially the same. Given my fondness for reading, I have to admit I love the question. “The Intelligent Investor” by Benjamin Graham (revised by Jason Zweig in 2006). Okay, this book is a bit dated in parts, but it’s a classic. And once upon a time, it was like a code to put on a resume or cover letter to show you were really interested in the markets. “The Money Masters” by John Train. This is a book from decades ago that has helpful overviews of many famous money managers – some who are still household names today. “Market Wizards” by Jack D. Schwager. This book is really more about trading than investing, but it gets across important points about discipline and self-awareness. “Pioneering Portfolio Management” by David F. Swensen. This is arguably the most important book about multi-asset money management in recent times. “Poor Charlie’s Almanack: The Wit and Wisdom of Charles T. Munger” by Charlie T. Munger, Warren Buffett’s right-hand man. It’s tasty. “Moneyball: The Art of Winning an Unfair Game” by Michael Lewis. It’s about baseball, but it applies to investing too. For a while, I had all my analysts read it. Anything about Sir John Templeton. I met him in the ‘80s, and I’ve always been impressed by his style. Anything about Warren Buffett. I’m from Nebraska so of course I would include him. Just about anything on behavioral finance. This topic is arguably the most important for becoming an effective investor. Articles and books by Jack Bogle. Mr. Bogle lays it straight. I’ve learned a lot from him. There are direct access or ‘links’ to other Internet websites offered here. These sites contain information that has been created, published, maintained or otherwise posted by institutions or organizations independent of CLS Investments, LLC (CLS). CLS does not endorse, approve, certify or control these websites and does not assume responsibility for the accuracy, completeness or timeliness of the information located there. Visitors to these websites should not use or rely on the information contained therein until consulting with their finance professional. CLS does not necessarily endorse or recommend any product or service described at these websites. The views expressed herein are exclusively those of CLS Investments, LLC, and are not meant as investment advice and are subject to change. No part of this report may be reproduced in any manner without the express written permission of CLS Investments, LLC. Information contained herein is derived from sources we believe to be reliable, however, we do not represent that this information is complete or accurate and it should not be relied upon as such. All opinions expressed herein are subject to change without notice. This information is prepared for general information only. It does not have regard to the specific investment objectives, financial situation and the particular needs of any specific person who may receive this report. You should seek financial advice regarding the appropriateness of investing in any security or investment strategy discussed and should understand that statements regarding future prospects may not be realized. You should note that security values may fluctuate and that each security’s price or value may rise or fall. Accordingly, investors may receive back less than originally invested. Past performance is not a guide to future performance. Investing in any security involves certain systematic risks including, but not limited to, market risk, interest-rate risk, inflation risk, and event risk. These risks are in addition to any unsystematic risks associated with particular investment styles or strategies.